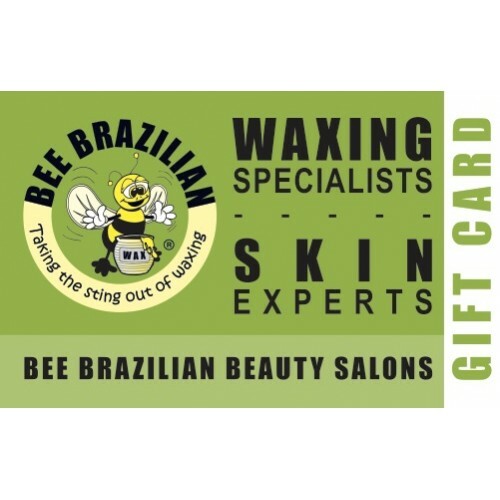 Purchase a Bee Brazilian Gift Certificate to the value of $100.00 today !! Purchase a Bee Brazilian Gift Card to the value of $25.00 today Can be used on any products or se..
Purchase a Bee Brazilian Gift Certificate to the value of $50.00 today !! 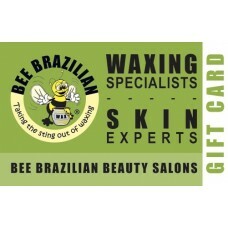 Can be used on any prod..